treatment, which lasts about 20-30 minutes. 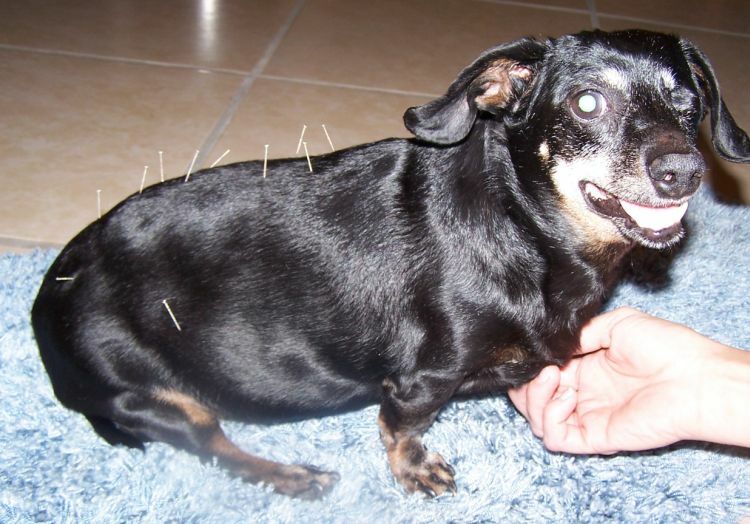 Doctors have been using acupuncture to treat humans and animals for over 3,000 years. Acupuncture was first developed in China and is now used in many countries around the world. 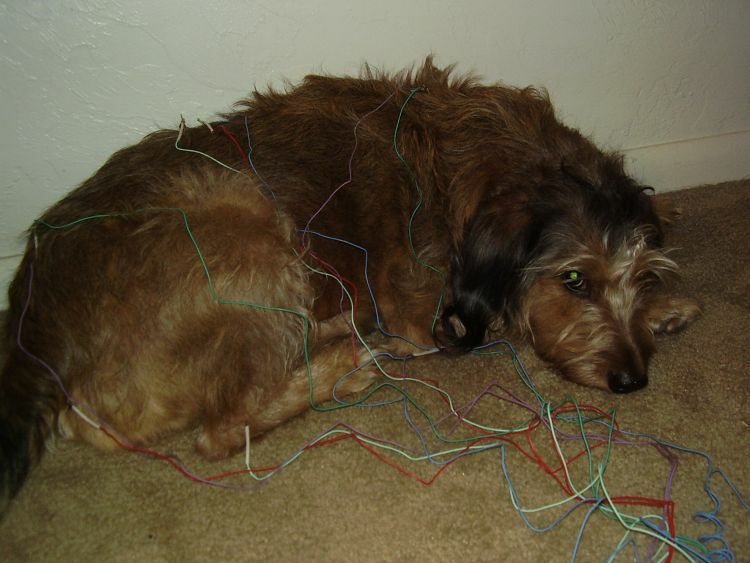 Who can treat my pet with acupuncture? Institute of Chinese Medicine in Reddick, FL. Dr. Spader is also a certified veterinary food therapist and can recommend diet suggestions to supplement your pet's acupuncture treatment. What types of conditions can be treated with acupuncture? Click on one of Dr. Spader's patients for more information on acupuncture therapy.